We're on SoundCloud to share some of our favourite snippets from the learning experiences we provide. 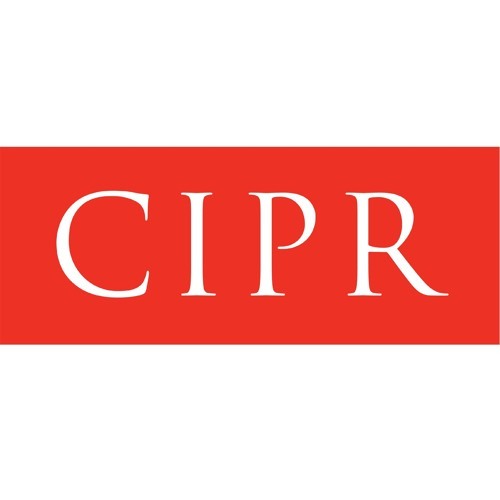 Founded in 1948, the CIPR is the professional body for public relations practitioners in the UK. With 10,000 members involved in all aspects of PR, it is the largest body of its type in Europe. The CIPR advances the public relations profession in the UK by making its members accountable through a code of conduct, developing policies, representing its members and raising standards through education and training.